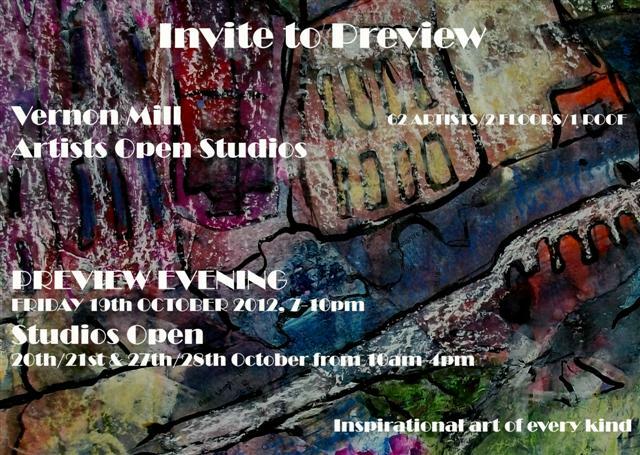 The Vernon Mill Annual Open studio event will take place in October this year. The event was free to all visitors and with over 62 studios on the 3rd and 4th floors there was plenty of art on show. The Preview Evening was on Friday 19th October. With refreshments and live music. The studios will also be open for the weekends of 20tht/21st& 27th/28th October 10am-4pm. If you can't attened the show, but please come and see Pauline's work anytime, you will find her on the 3rd floor most weekend. For more information please visit the Vernon Mill Artist's Website. A few peices of Pauline's work were on display at Stockport Art Guild 91st Art Exhibition. Which take place at the Stockport Art Gallery, between 30th October 2011- 8th January 2012. 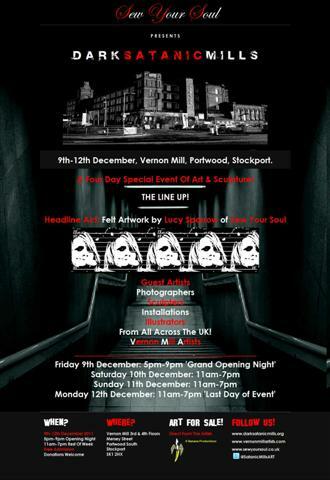 Vernon Mill will host the exhibition Sew Your Soul by the Dark Satanic Mills group. The event is free to all visitors and will showcast art of this group and the VMA. Pauline's recent exhibition at the Vernon Mill's event is now over, but her studio at the mill is always open to visiters. Pauline's work was on display at Outdoor Attitude during the Holmfirth Artweek Fringe. 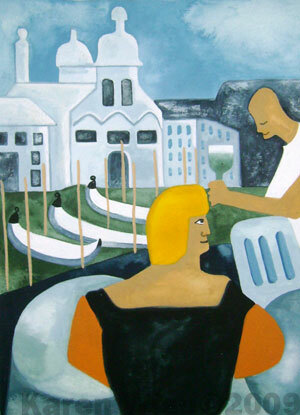 The Holmfirth Artweek is an annual event featuring the work of over 400 professional & amateur artists. The event raises thousands of pounds for the Macmillan Cancer Support charity. This event previewed on Friday 1st July 2011 and Pauline's work could be seen in the shop and the main exhibition for the whole of the Artweek. 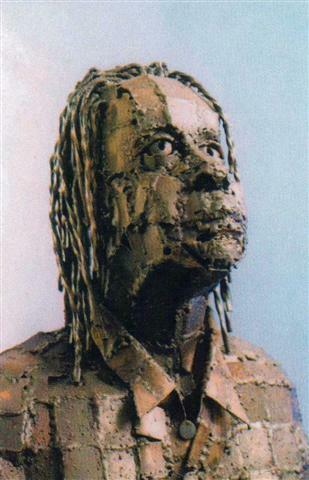 Pauline's work can be seen at venue 30 of the Derbyshire Open Arts which runs 28th, 29th and 30th May 2011.